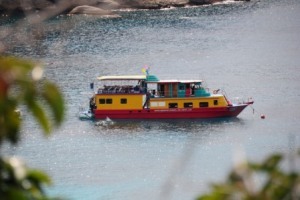 Reggae Queen (aka MV Sawan) is a liveaboard boat for snorkelers only (no scuba divers). It runs twice weekly trips to the best snorkeling locations in the Andaman sea including the Similan Islands, Koh Tachai and the Surin Islands. As well as great snorkeling they also go to the best beaches. 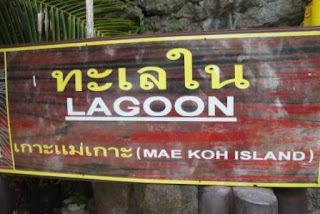 Trips also include a visit to the Moken sea gypsy village at Surin. 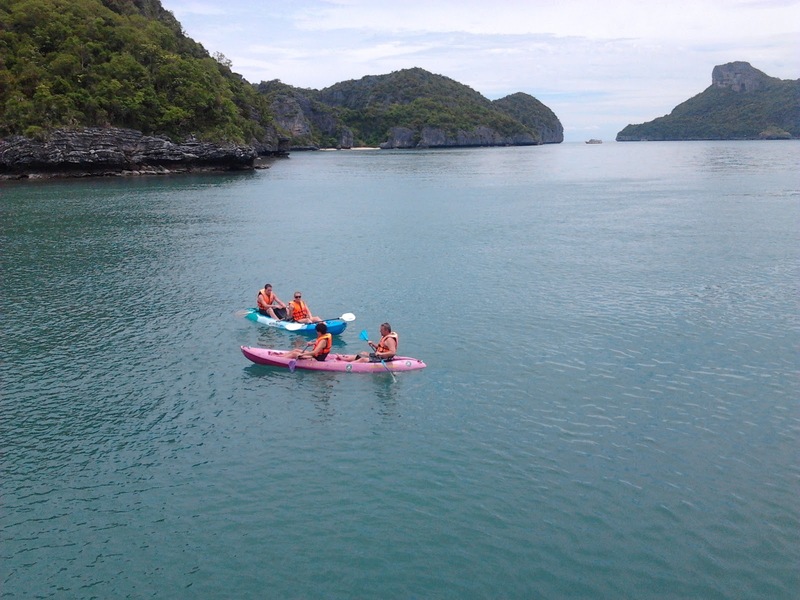 Snorkelers on this boat regularly see sharks, turtles, manta rays and much more. They even see whale sharks. Sawan is 21m long and 4m wide with a wooden hull and twin engines. She cruises at 12 knots. There are 8 twin bunk bed cabins and one master cabin with a double bed for a maximum of 18 guests. All cabins have air conditioning. There are five shared bathrooms. 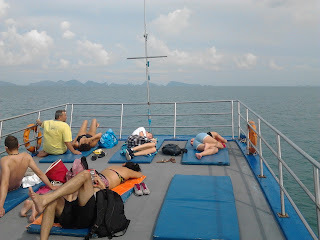 There is a spacious shaded area on the upper deck for relaxing on board. There is also plenty of room for sunbathing. Sawan has the full complement of safety equipment including life raft, life vests and fire extinguishers. 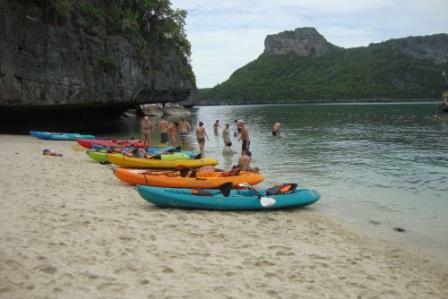 More details on our Snorkel Thailand Section. Trips run from Nov to April every Sunday and Wednesday. Sunday to Wednesday, starting Khao Lak finishing Kura Buri. Wednesday to Saturday starting Kura Buri, finishing Khao Lak. Transfers from Khao Lak hotels are included. If you need a transfer from your Phuket hotel we can arrange that for you. Price includes: all meals, soft drinks, quality snorkeling gear, transfers Khao Lak hotel-boat-Khao Lak hotel. (Phuket transfers available on request).